Bryan Glinton, a founding partner of GSO, recently participated in the Opalesque Roundtable Series at a session held at Albany in The Bahamas and made available globally to subscribers via Opalesque’s website, www.opalesque.com. 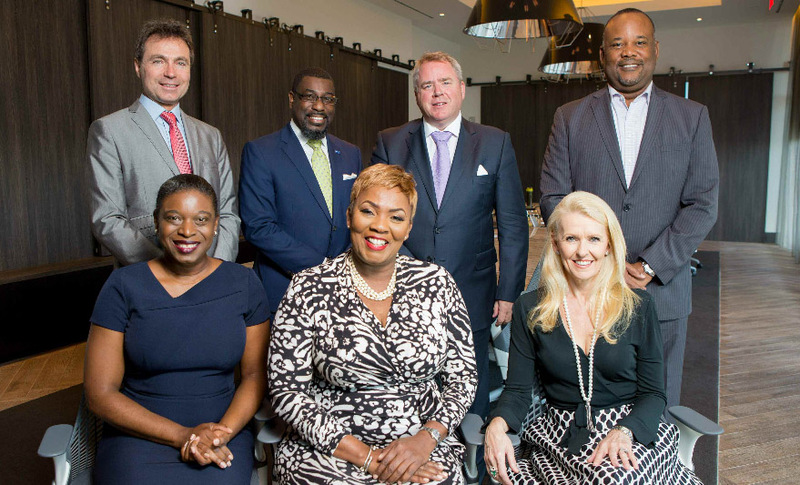 Together with the Executive Director of the Securities Commission, the CEO of the Bahamas Financial Services Board and other leading professional advisors, he discussed the future of the private wealth management and advisory sectors in The Bahamas, as well as recent government initiatives to ensure that these sectors remain competitive in the ever-changing global landscape. Please view the summary here. Copyright GSO Legal 2017. All Rights Reserved.